Moraga Chamber of Commerce Business Person of the Year Dinner was held Tuesday, February 28th , 7pm at the Moraga Country Club. 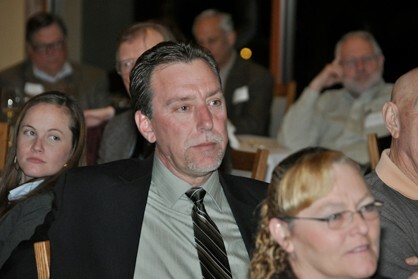 The Chamber chose Brad Noggle, manager of 5A-Rent-A-Space as 2012’s Business Person of the Year. 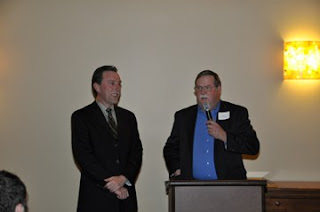 "Brad has been so intricately involved in the Chamber activities for the past four years," says the Chamber's Kathe Nelson, "he has run the Community Fair Car Show for the last two years, he consistently reaches out to other businesses and fosters business-related networking. He serves the community in many ways, with the Lions, with e-waste recycling events and with their 5A annual Santa event. He was a logical choice for 2012 Business Person of the Year." 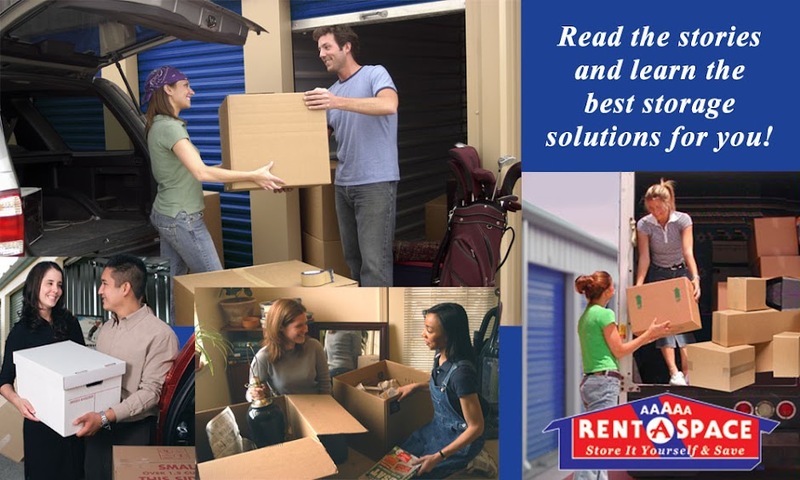 "My wife Gloria and I moved to California four years ago to get closer to our children," said Noggle, "we previously ran our own businesses and knew the value of investing in one's community." Noggle says that people like to do business with friends, and the more you do for the community, the more you get to know people and they get to know you. "Helping other businesses is so important," he adds, "joining the Chamber and networking with other people opens up doors." 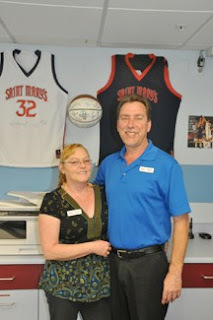 Serving the community is second nature to Brad and Gloria, "and everything we do, we try to do in the highest of standards," he says. Brad & Gloria Noggle at the 2012 Business Person of the Year Dinner where he was honored. 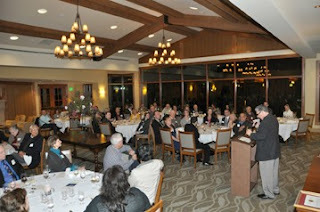 Moraga Country Club COO, General Manager Frank Melon at the podium horing Brad Noggle. 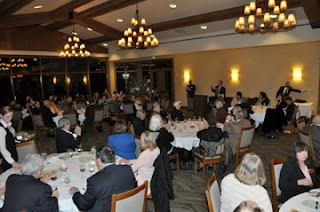 A Large crowd enjoyed the Business Person of the Year Dinner sponsored by the Moraga Chamber, hosted by The Moraga Country Club and catering sponsored by Union Bank.